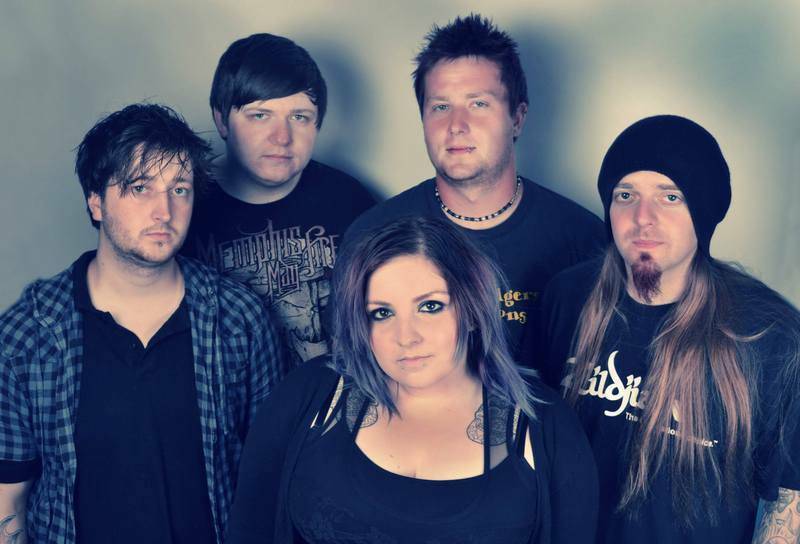 Divided We Fall are a female fronted Symphonic Metal band based in Staffordshire (UK).Taking their cues from symphonic behemoths Nightwish and Within Temptation; Divided We Fall combine metallic riffs and pummelling drums with atmospheric keyboards and an astonishing central performance from vocalist Philippa to create a sound that as melodic as it is heavy. 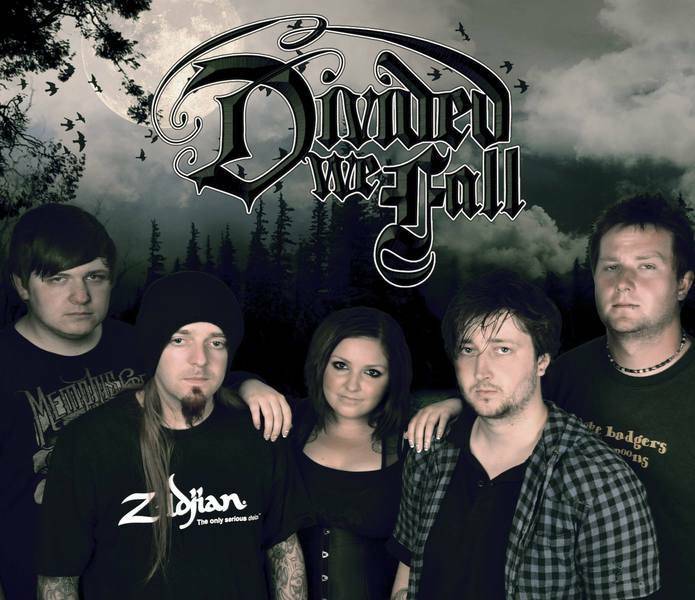 DIVIDED WE FALL are a Female Fronted Symphonic Metal band from Stafford, United Kingdom formed in 2011. 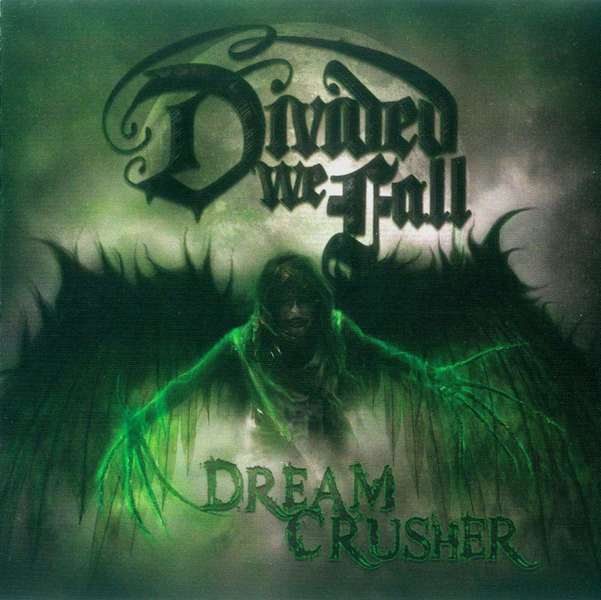 Band released EP in 2012 and on 10th May 2014 they have released debut album “Dreamcrusher”.Nice piano opens track “Dreamcrusher” with similarity to NIGHTWISH, beautiful singing with similarity to EVANESCENCE and WITHIN TEMPTATION & melodic stronger music with amazing guitar solo! Gorgeous sounds symphonic elements with perfect melodic chorus and choir in the background. Vocalist Philippa Ricketts has amazing voice, she connecting very well power, balsamic, experience with calm and mysterious. I just love this track! Very memorable is track “Until I Win” with double-step drums and Symphonic opera vocal. What an impressive atmosphere & gorgeous singing in powerful “Escaping Wonderland” with little XANDRIA echoes in chorus shows class of a band! The same last track on album – instrumental “Departure” with piano calmer sounds & keys which create brilliant atmosphere and pathetic climate together with stronger guitars. Wonderful singing in “Revenge” together with nice symphonic melodies, amazing keys, machine drums and massive guitars give mega power to this song and this is just honey for ears.Worth to listen are also: “Fight for Love” with stronger climate and catchy chorus, “Haunted” with heavy lower riffs and thrilled mood, energetic “This Ship Has Sailed” with Symphonic elements and calmer hit “Dream My Life Away” with fantastic singing and memorable chorus.DIVIDED WE FALL proves with its new debut album their class on Symphonic Metal market. Their music shows experience of musicians in Symphonic Metal with modern echoes with Gothic elements. Highly recommend to every Symphonic Metal fan. Production of album is on high level, inside are power, energy and melodic, even so that it is independent album! I couldn't stop to listen these beautiful songs on album because they are very catchy with heaviness too. These guys surely will be recognise all over the world. 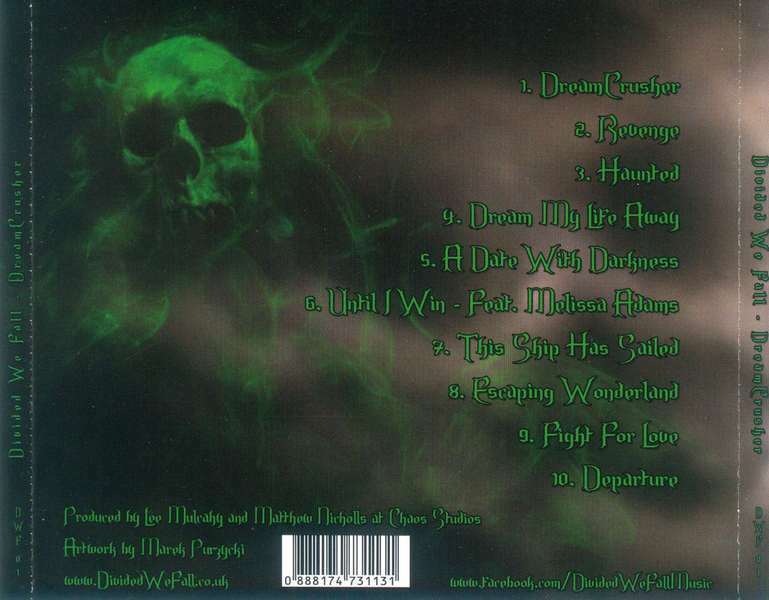 Finally for me new album of British Metallers is total perfect!